Regardless of all the amount of information and the references available, regarding the safe use of forklifts in the US, there is a good amount of misconception hovers around what is suitable and what is not ideal. Sifting through the standards and myriad of regulations, manufacturer’s instructions, directives, best practices, policies, interpretations, and so on can often confuse even the most stalwart people amongst us. Nevertheless, at Moffett Truck, we would like to take this opportunity and do all it takes to dispel some of the most common misconceptions that constantly change the minds of people on whether to invest in a used forklift or not. Here is some myth busting for you! For a couple of reasons, this could be a bit tricky. First, there are several definitions of the “certify” word, which tends to cause confusion, as one has to choose the appropriate one under the circumstances. The second is that many factions of the government and industry toss around. As a fact, although the OSHA (Occupational Safety and Health Administration) usually uses the “certify” term within its powered industrial truck-operating standard, it usually does not direct the term at the operators, but employers. Based on standard regulations, employers have to certify that each one of the operators receives complete training. The employer or any business owner has to ensure the operator is well certified to operate the equipment. OSHA expects that crane and forklift operators need to certify to ensure handling goods around the warehouse is under good standards. All trainers need to ensure they are qualified by possessing the right experience and knowledge to train the operators and evaluate all their competence, but this does not require any certification. However, some formal training ensures the right help when it comes to legal authorities and regulatory authorities. This is mostly false, but issuing a certificate is actually a good idea, and a quick way for supervisors to confirm the operator has a formal qualification. Worksite and/or company policies tend to exceed regulation and it requires operators to carry a certificate. On public roads, using a forklift requires that operators must be licensed, but other than that, it not necessary. This is not actually true; the qualifications of operators are often specific to their workplace, in which case they were issued and not portable. In the US, regulatory jurisdiction expects all operators to undergo training to tailor to equipment and on-site specifics of the worksite. Actually, the OSHA states that a proper evaluation in the workplace of the operators must be conducted and only acknowledges providing previous training when employers can show that they meet the standards. They need to address equipment and site specifics in the workplace. 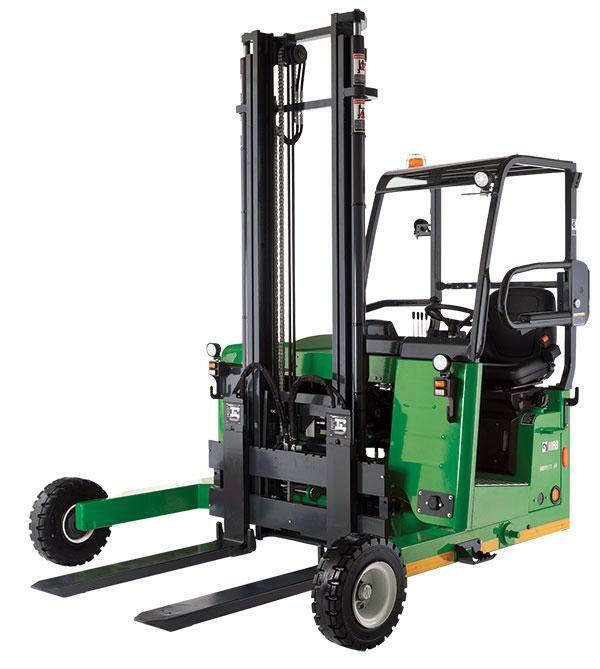 The operator needs to demonstrate they are competent in the hands-on operation of the forklift they use. There may be several myths surrounding the use of forklifts, however, it is advisable that you evaluate all your options well by discussing it with your dealers. For the best forklifts in Alabama, you can always count on us at Moffett Truck!